Issue No.11 of Aint–Bad Magazine explores a larger publication divided into three smaller parts. 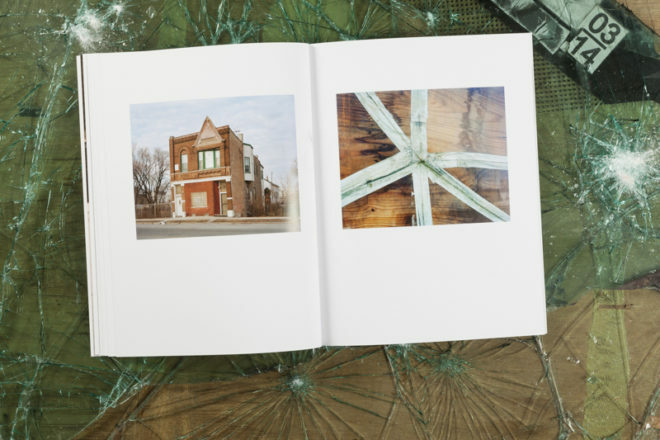 When whole, the Metropolis series acts as a collection of visually compelling contemporary photography from the largest of the three cities in the United States. NOTE: THE LOS ANGELES ISSUE IS SOLD OUT. 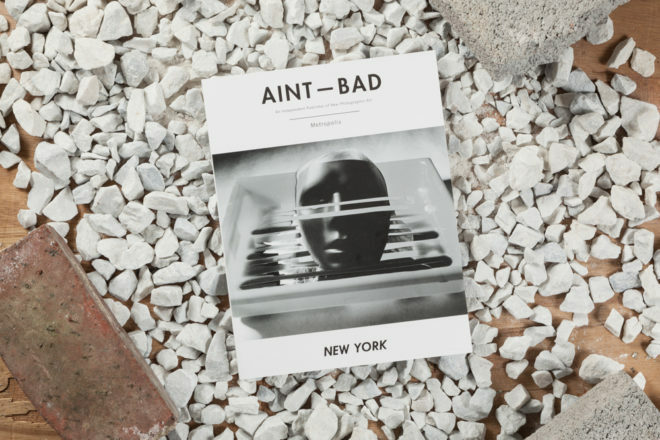 YOU WILL RECEIVE ONLY THE NEW YORK AND CHICAGO ISSUE. 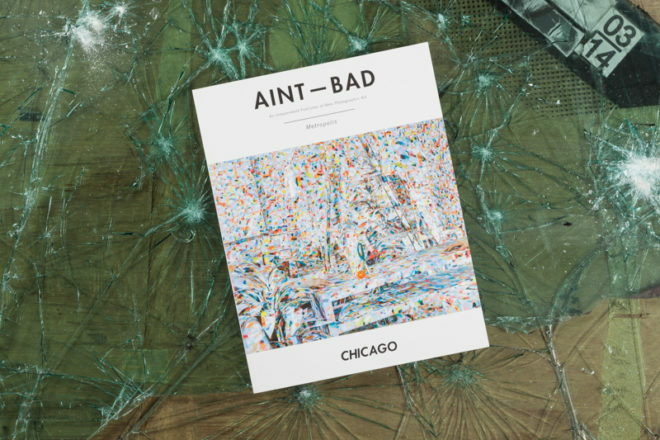 These artists all find success in the fast-paced, never-forgiving environments that have become known as the epicenters of American culture. 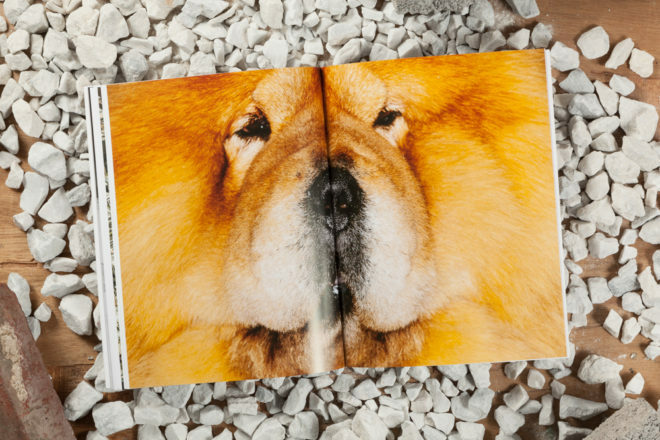 When viewed separately, these smaller publications can act as a directory of industry- leading professionals within the local, urban scene, many of whom are available for future projects. Chicago, Los Angeles, and New York are the three largest cities in the United States. It is a challenging task to curate work from cities with such dense histories of art and culture. 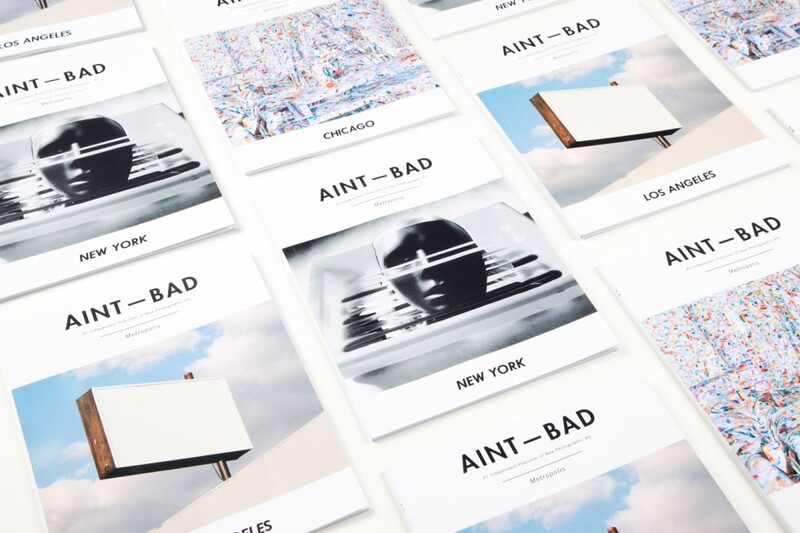 Each city has experienced at this point it’s own unique mini history of photography, worthy of an entire textbook for each city. Within the hundreds of submissions received we have selected the work of only a handful of artists to represent each location. 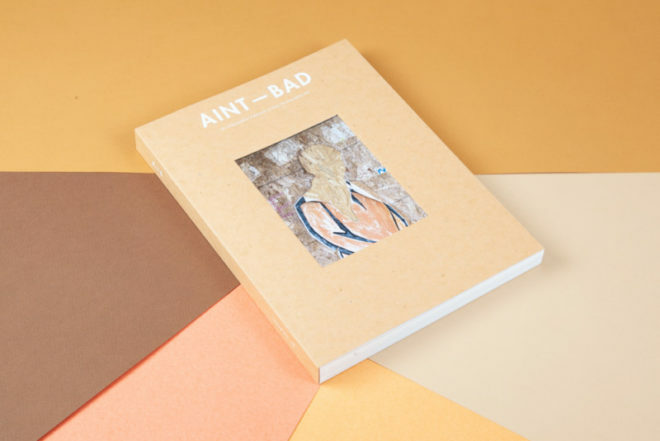 We hope that you enjoy the selection of artists inside of this trilogy of Aint–Bad Magazine.